The City of London Distillery is the first working distillery to operate within the city’s historic square mile in more than 200 years. The bar now produces and serves its own namesake small-batch gin, provides distillery tours, offers more than 300 other brands of gin behind its bar, and even gives visitors the opportunity to distill and bottle their own personalised gin. 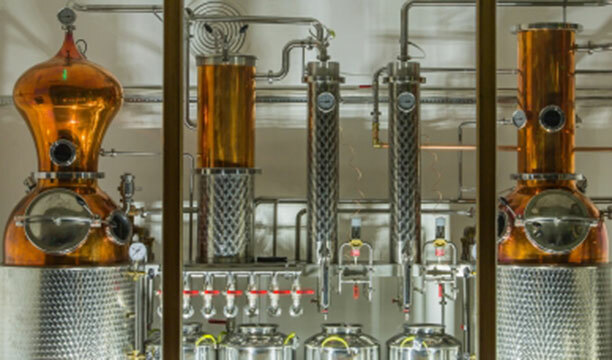 With capacity to produce just 300 bottles of gin a day, City of London Gin and its parent distillery embody the artisan gin renaissance trend taking the UK by storm.